Whatever genre or style you may wish to place each individual track of The Machete’s in, the fact is that their music is the result of a clearly shared passion and love for music and entertainment. For a sound that is entirely instrumental, the band have soared beyond the realm of lyricism and beyond the limits of what may be expected, and the result is a consistent string of songs that captivate and impress from the moment they begin to play. The only thing missing when you listen to their music is their very presence. A live show is an absolute must. 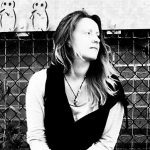 Fortunately there are snippets of live performance online, links are below, but if you’re lucky enough to find yourself located close to a gig – you’d be foolish to miss out. This is high powered, highly passionate, ever inspiring music, with every possible flavour thrown in at various moments to continuously spice things up to the greatest possible level. Although it may sound like a lot to handle, these songs are incredibly well crafted. Trial is a compelling three minute and forty second journey through the collective mind of the musicians. Their chemistry is undeniable, and the build up and break down of the music throughout is stunning – eclectic, exciting, intense, invigorating, energising. Always skilfully performed and, as mentioned, always crafted with care. 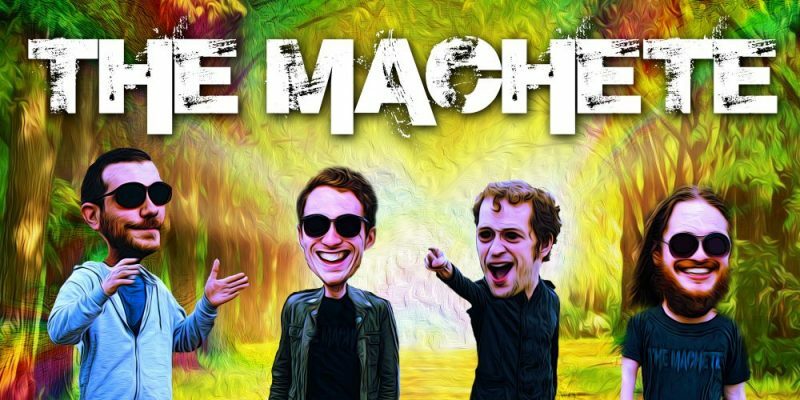 The Machete are a stand out discovery for the summer, well worth indulging in and definitely the perfect band to provide an unforgettable evening of music for any willing audience. Download The Machete’s EP Chronicles Of Ridiculous via iTunes or Google Play, or stream it on Spotify. Find & follow the band on Facebook & Soundcloud. Visit their Website for more information.